We offer the best service in the industry for everything from interior plaster and stucco to leak detection and wall installation. Let us get the job done for you! Call One Stop Plastering whenever you need residential or commercial contracting work done in Oakland, San Francisco, Marin, the East Bay, the peninsula, San Mateo, Palo Alto and the rest of the Bay Area. Your satisfaction is our top priority! We will never share your email address with anyone. One Stop Plastering sends out monthly newsletters showcasing our work and keeping subscribers updated with important news. We now accept Visa, Mastercard, American Express and E-check. When your stucco or plastering job needs to be perfect, use One Stop Plastering! 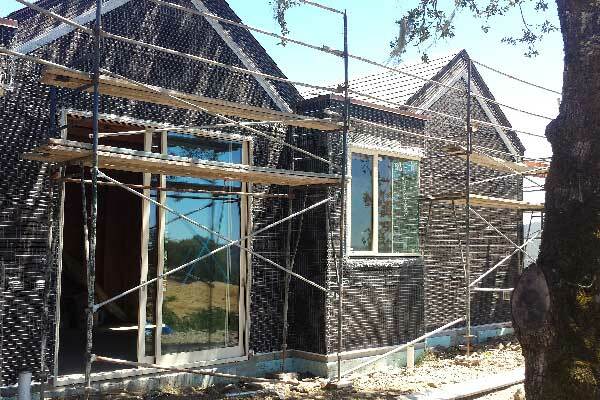 Hire us for stucco or plastering in San Francisco, Oakland, Marin, the East Bay and beyond!